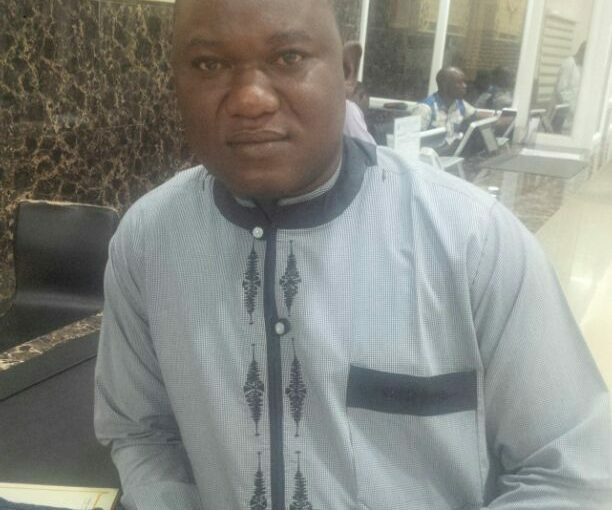 As a result of recent election of Sports Writers Association of Nigeria (SWAN) that brought Honour Sirawoo to office as National President and the creation of Zonal Secretaries, various offices across the country became vacant. As a result, the Chairman Kaduna SWAN, Adulraheem Aodu of Blueprint Newspaper is now the Zonal Secretary, North-west Zone while Isaiah Benjamin of Leadership Newspapers now filled that vacancy. 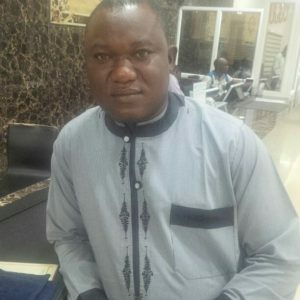 This was contained in a statement signed by the Association’s Secretary in the State, Benni Adams and made available to journalists in kaduna on Wednesday. Until his election, the New Chairman was the Vice Chairman of the Chapter. Others are Stella Kabruk of News Agency of Nigeria who was former financial secretary, now Deputy Secretary, former deputy secretary, Shehu Abdullahi of Kaduna State Media Corporation is now Vice Chairman while Gbenga Folorunsho Abiola, whoserved as Ex-Officio assumes office as Financial Secretary. The statement added that the new positions are with immediate effect. In his acceptance speech, the new chairman promised to build on existing legacies, saying he’s committed to taking the association to the next level.